BECS and the Food and Nutrition Board invite your nominations for qualified individuals to serve on this new consensus study. Submission Deadline is April 30, 2019. The Board on Environmental Change and Society will discuss the workshop and ensuing proceedings in depth in this session. 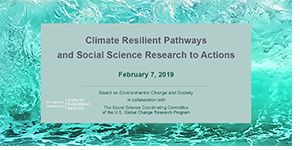 This standing committee, a collaborative effort by the Board on Atmospheric Sciences and Climate and the Board on Environmental Change and Society, provides ongoing and focused advice to the US Global Change Research Program. The committee is broadly constituted to bring expertise in all areas addressed by the USGCRP. 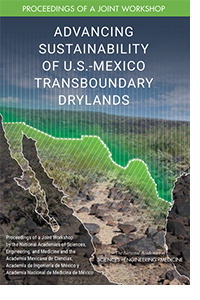 This proceedings is based on a workshop that was a bi-national collaboration between the U.S. National Academy of Sciences, with support from the George and Cynthia Mitchell Endowment for Sustainability Sciences, and the Mexican Academy of Sciences, Academy of Engineering, and National Academy of Medicine. It brought together experts from both countries who discussed the key sustainability challenges facing stakeholders in the Mexico – U.S. drylands region and binational priorities for research that could promote sustainable development. 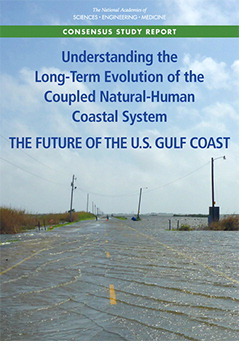 This report presents a research agenda meant to enable better understanding of the multiple and interconnected factors that influence long-term processes along the Gulf Coast. The report also identifies scientific and technical gaps in understanding the interactions and feedbacks between human and natural processes, defines essential components of a research and development program in response to the identified gaps, and develops priorities for critical areas of research. 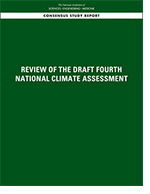 This report addresses the wide range of topics of high importance to the United States and society more broadly, and evaluates the draft fourth national climate assessment to determine if it meets the requirements of the federal mandate; whether it provides accurate information grounded in the scientific literature and effectively communicates climate science, impacts, and responses for general audiences including the public, decision makers, and other stakeholders. 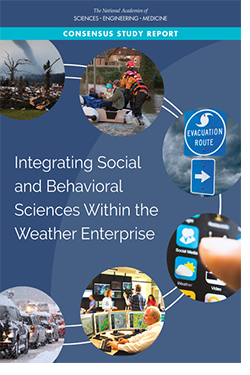 This report explores and provides guidance on the challenges of integrating social and behavioral sciences (SBS) within the weather enterprise. 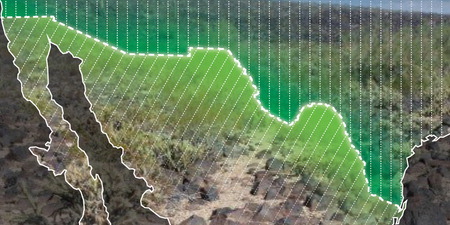 It assesses current SBS activities, describes the potential value of improved integration of SBS and barriers that imped the integration, develops a research agenda, and identifies infrastructural and institutional arrangements for successfully pursuing SBS weather research and the transfer of relevant findings to operational settings. 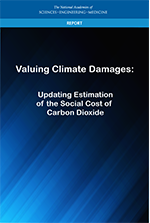 This report from the Board on Environmental Change and Society recommends both short-term and longer-term updates to the methodology to strengthen the scientific basis, provide greater transparency, and improve characterization of the uncertainties in the estimates.